Sign Up for Financial Peace University. This nine-week class will teach you how to pay off debt, master budgeting, and plan for your future. Contact Kenny and Beth Staskiewicz at 402-297-9244 to sign-up for the class. Classes begin February 17, from 4-5:30 p.m. in the church commons. 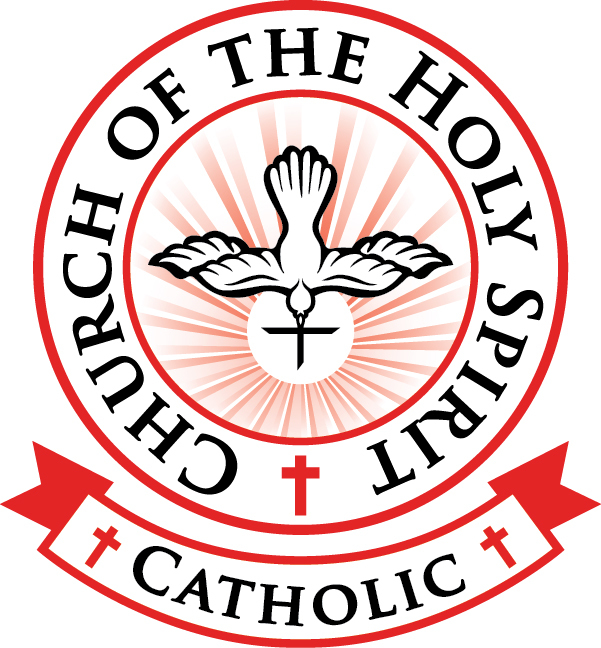 Click here to view the class schedule for our Parish.